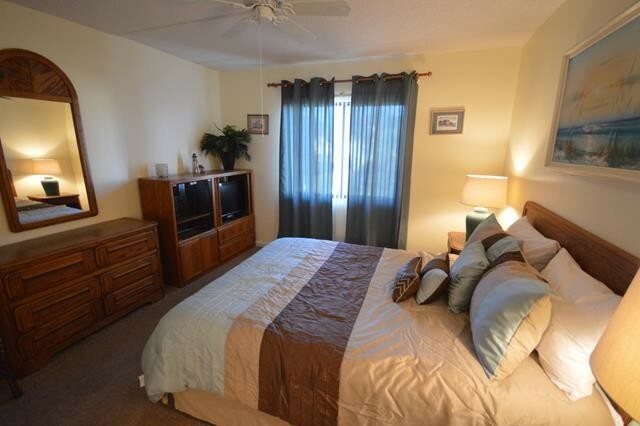 If you like lighthouses, this is the unit for you. 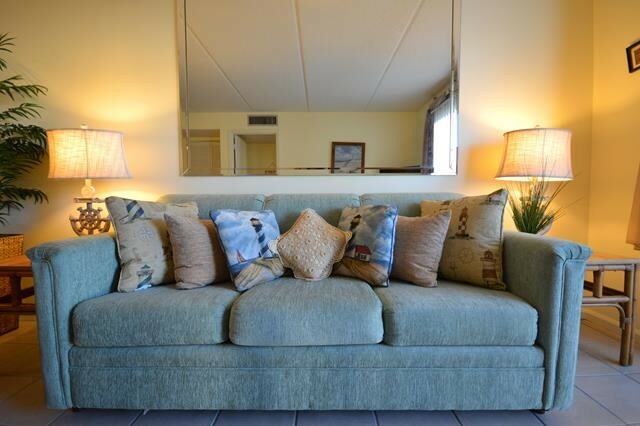 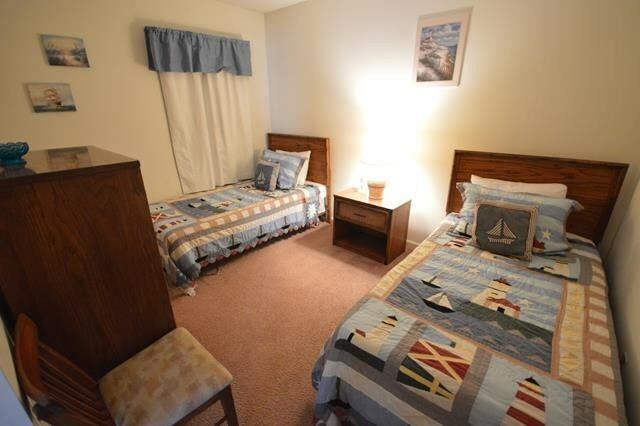 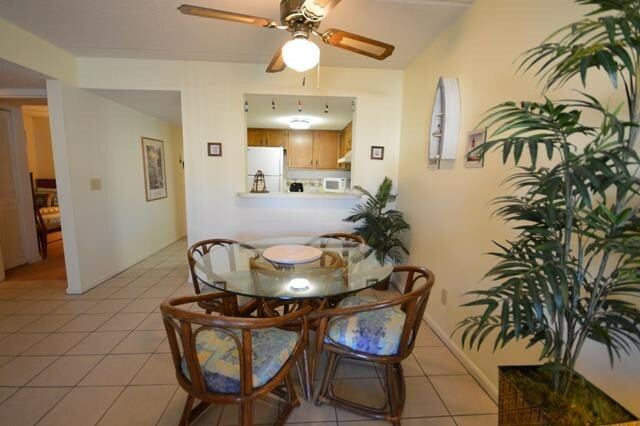 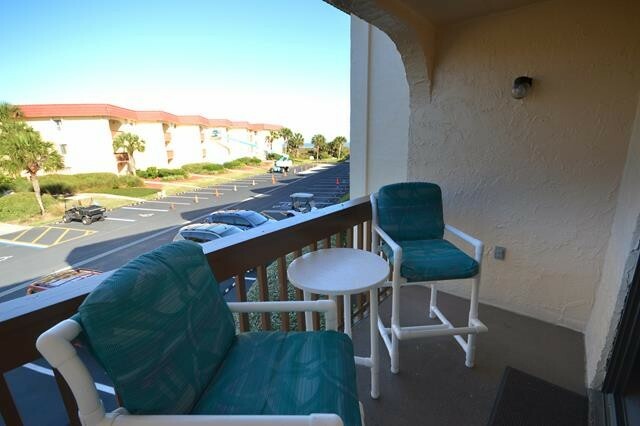 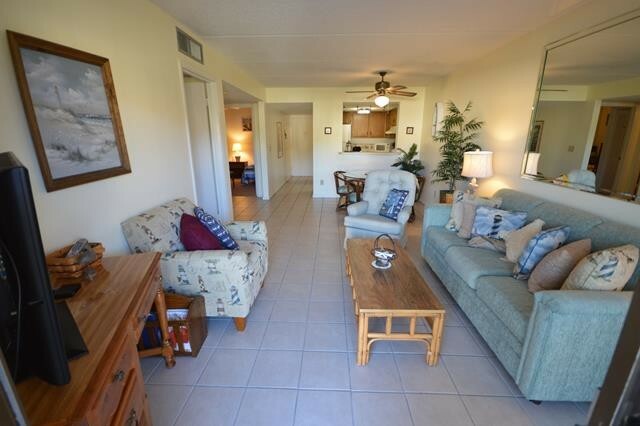 Decorated throughout with an adorable "Lighthouse" theme, this north facing unit has wonderful ocean views which you can enjoy from your balcony. 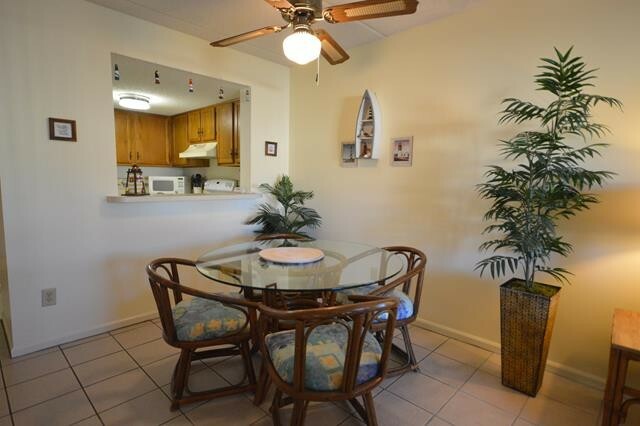 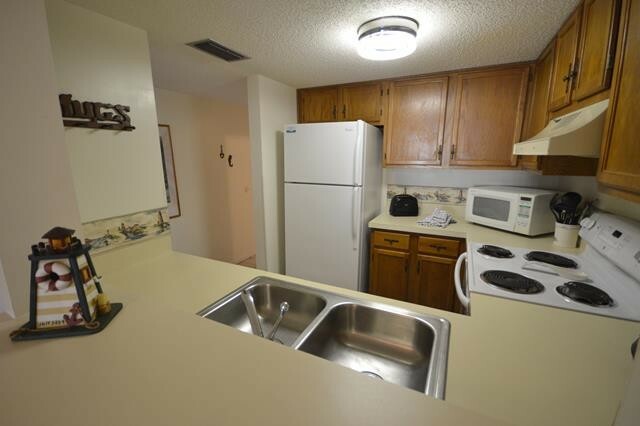 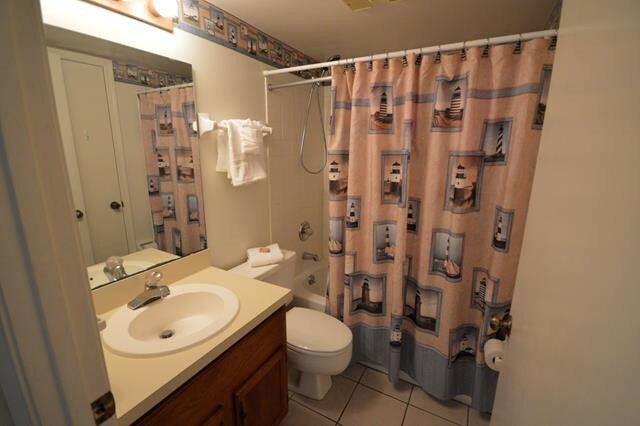 Close to the elevator, this very clean, well maintained 2 bedroom, 2 bath condo comes fully equipped with ceiling fans, washer/dryer, linens, towels and fully stocked kitchen including microwave, 2 TVs, DVD player, stereo and extra closet storage. 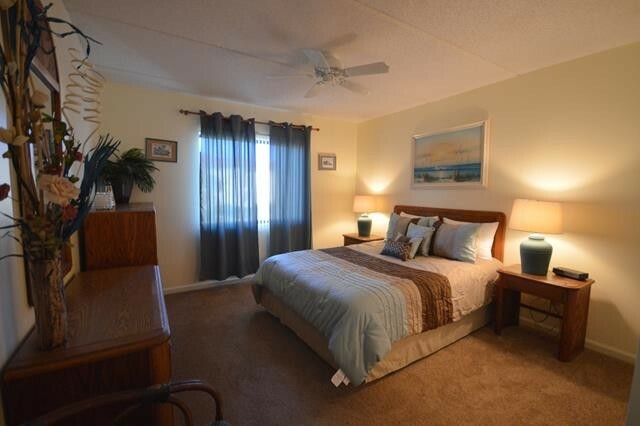 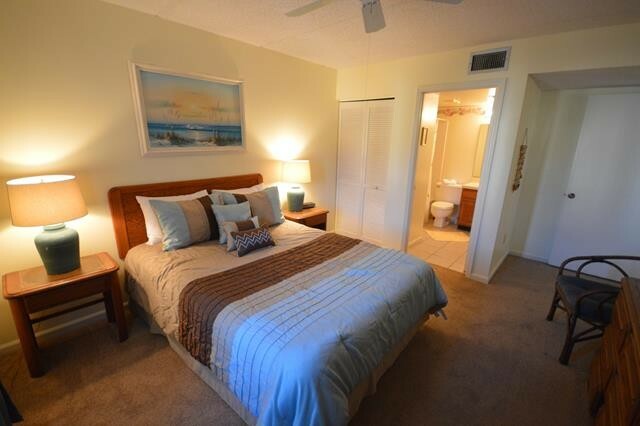 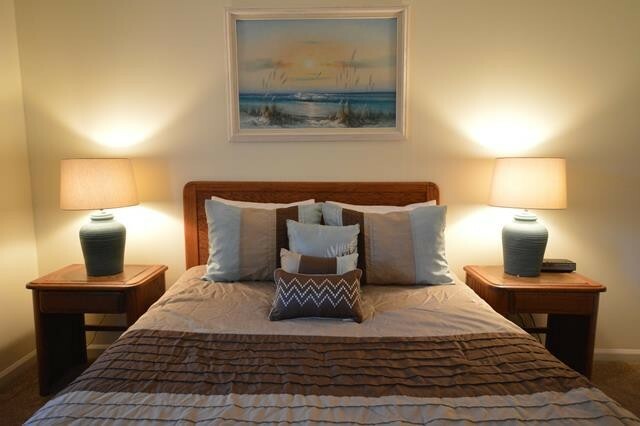 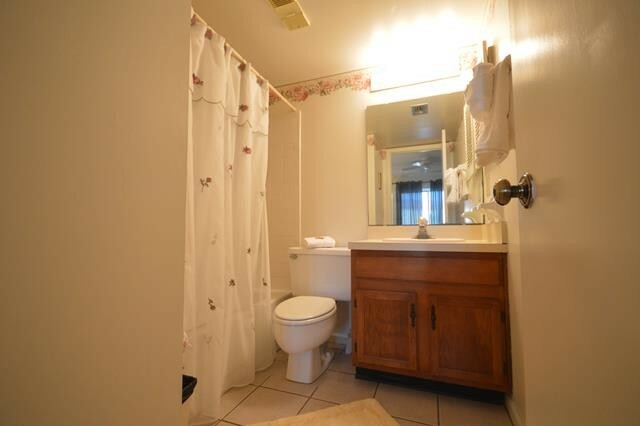 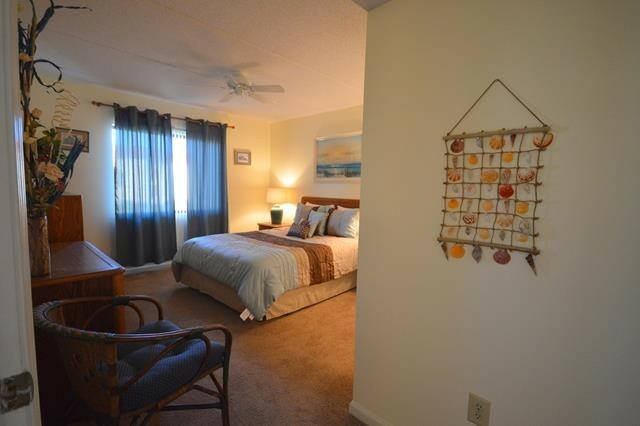 The carpeted bedrooms and lving area include a queen in the master suite, 2 twins in the guest bedroom. 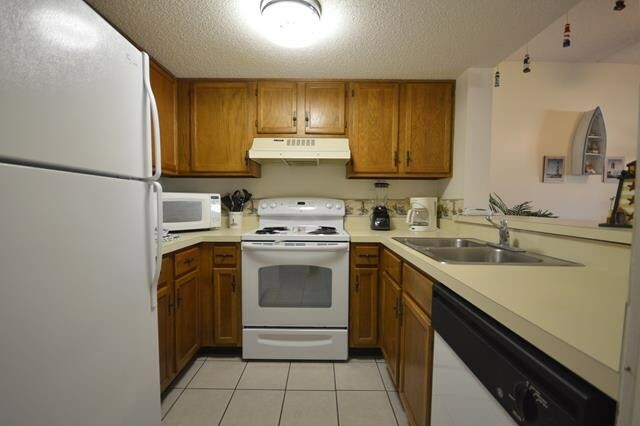 Please contact me with information regarding 3209 Near Ocean 2nd Floor NW.